AMSTERDAM, The Netherlands – Housed in the music pavilion at Hilversum’s Media Park, United is a full service company, providing technical and creative support for various broadcast organisations on a national and international basis. Part of the Euro Media Group since 2007, their clients include Endemol Sports and various public broadcasters. 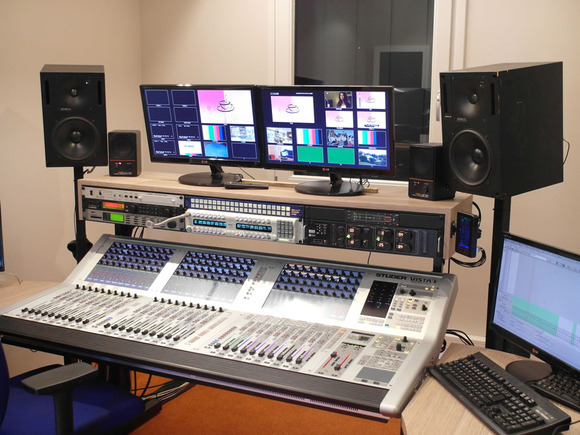 Recently the company purchased a compact HARMAN Studer Vista 1 all-in-one console for use on the daily Koffietijd (Coffee Time) programme, broadcast by popular commercial station, RTL4. 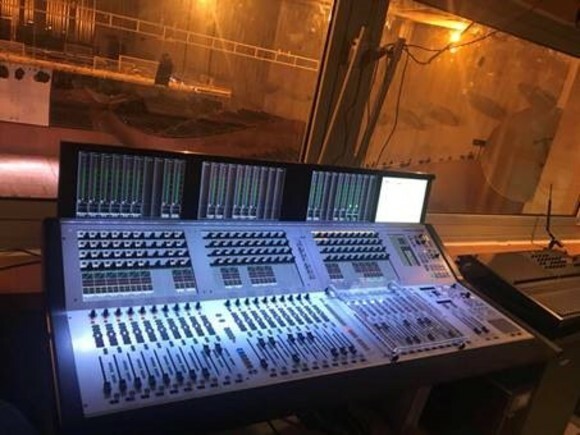 The new 32-fader desk, which was supplied by Heynen, Studer’s Dutch distributors, is installed long-term in a permanent control room at a luxury villa in Eemnes, where the studio has been purpose designed for technical equipment and crew. 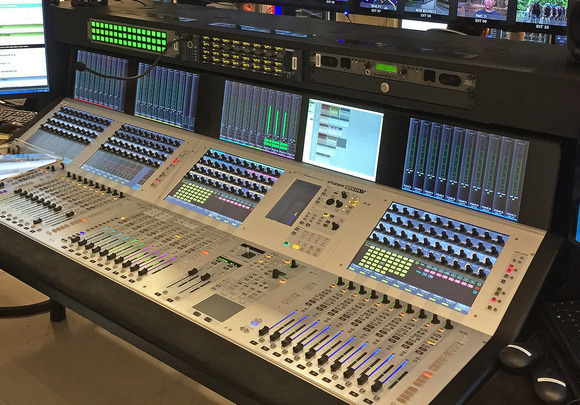 United has been using Studer platforms for at least 15 years, with the famous Studer 928 analogue console being their standard broadcast mixer (in fact two are still in operation). In 2008 they moved up to Studer’s digital platform, purchasing two Vista 8’s for use in both their new and upgraded OB vehicles. With the control surface, I/O system, DSP and power supplies all contained within the console chassis, the Vista 1 is designed for applications where space is restricted or where the console needs to be moved with ease. With a choice of 32 or 22 motorised faders, the Vista 1 contains the familiar Vistonics™ user interface, with 40 on-screen rotary knobs, as well as Studer FaderGlow™, which illuminates faders in different colours according to their function. 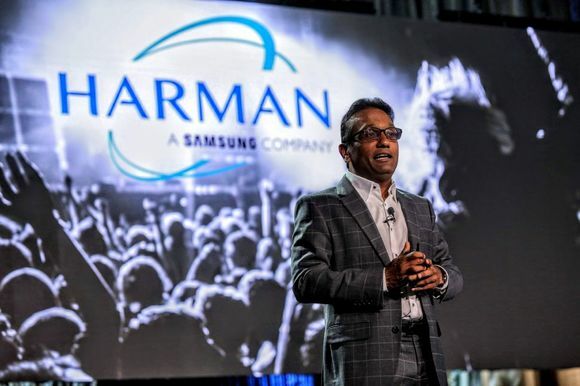 The installation and technical training was supported by Heynen. The Vista 1 will remain in situ for at least a year after which will probably be redeployed in a newly upgraded studio.